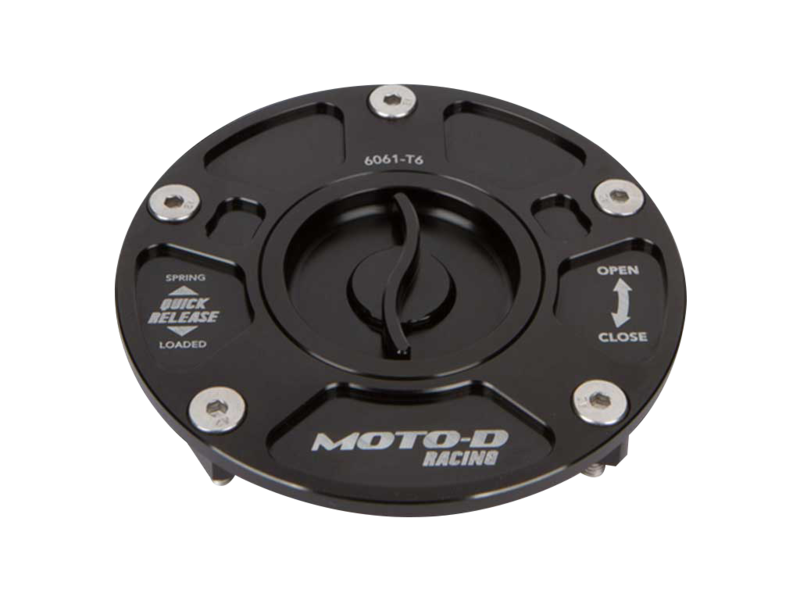 MOTO-D offers a wide range of sportbike performance accessories that will make your motorcycle look and perform better, street, track, or race. 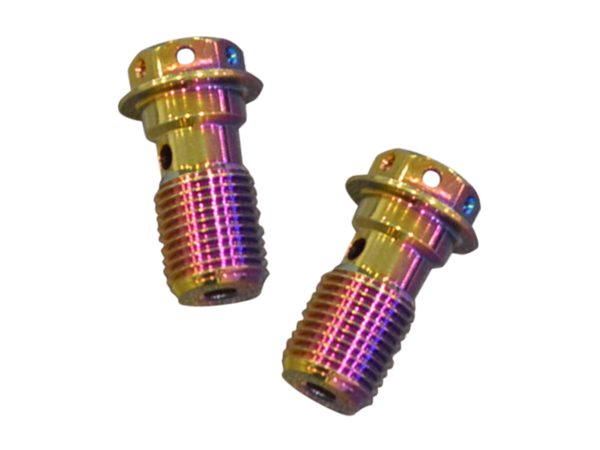 Performance parts include Italian-made IRC quickshifters, specifically designed for a large number of modern sportbikes to give you the fastest and smoothest gear changes on the track. 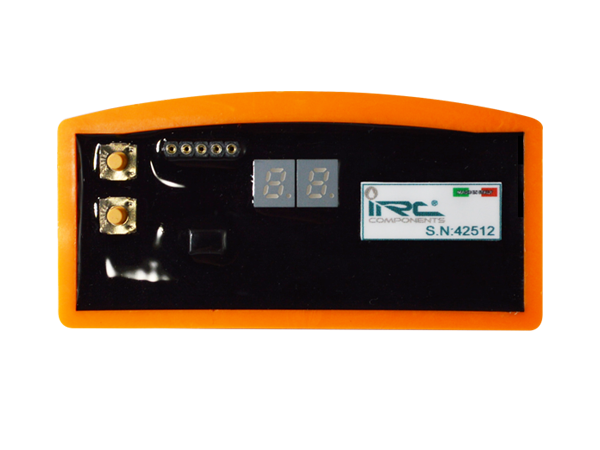 You can also improve braking performance with an IRC M-Spec radial brake master cylinder. 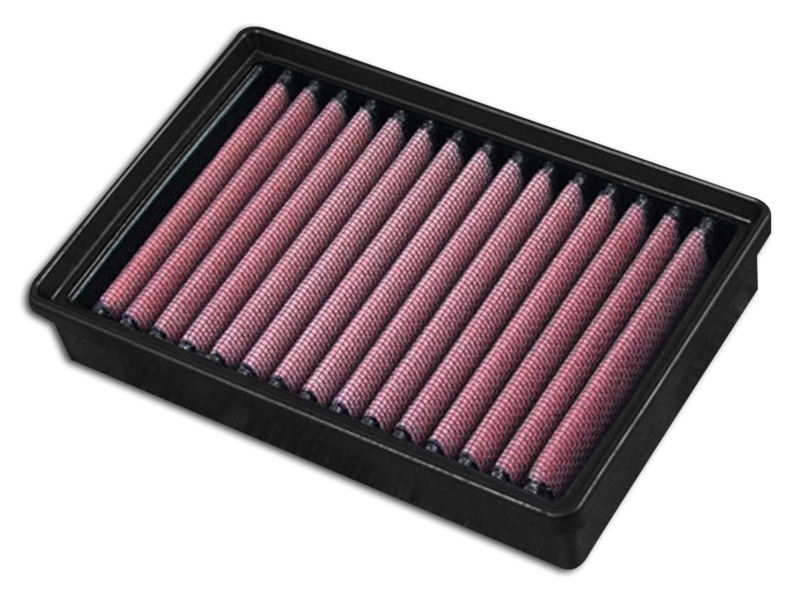 MOTO-D knows you can only unleash the full potential of your modern sportbike by taking it to the track, so whether you're club racing or just hitting a few track days to work on your skills, we have the sportbike accessories you need to get your ride ready for the track. That starts with MOTO-D safety wire pliers, rolls of safety wire, packs of spring clip safety pins and oil filter clamps, so you can get your bike ready to pass tech inspection. 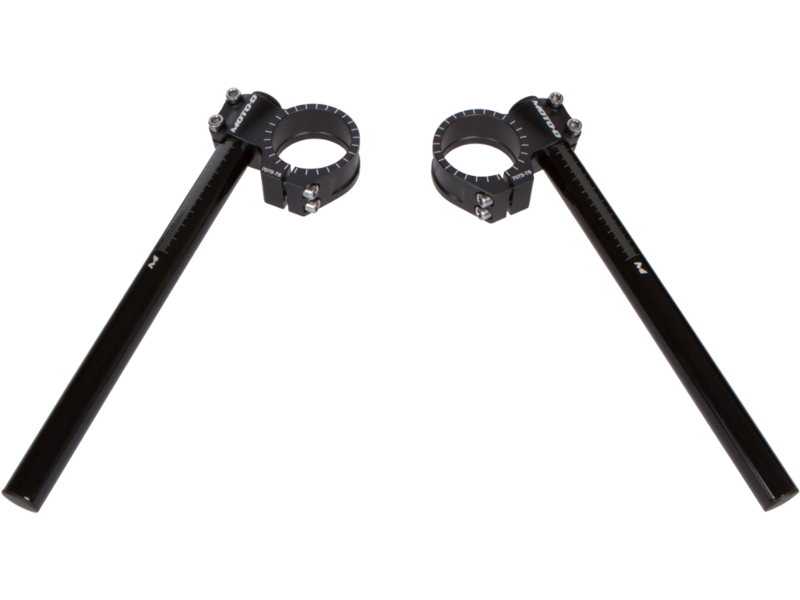 Next, make sure you're comfortable and in full control in the cockpit with accessories such as MOTO-D clip-ons and MOTO-D tank grips. 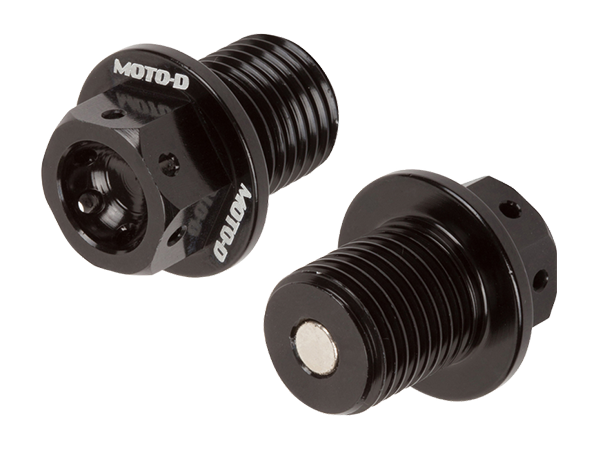 Be informed with a MOTO-D digital gear indicator with a built-in shift light or add a MOTO-D camera mount or lap timer holder to securely hold your electronics on the motorcycle. 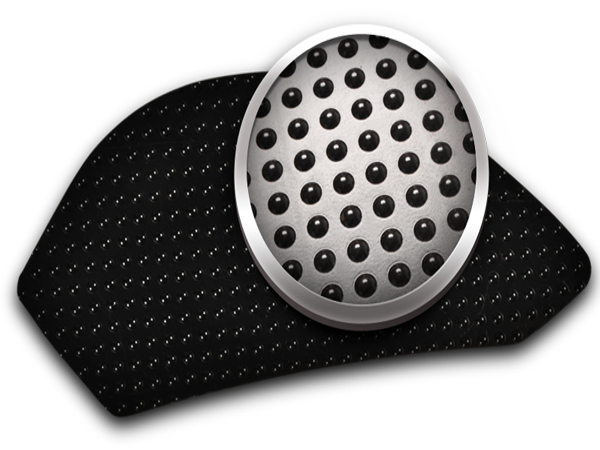 Tired of scraping your knuckles on those large brake rotors when all you want to do is get an accurate air pressure reading on the front tire while it's still hot off the track? 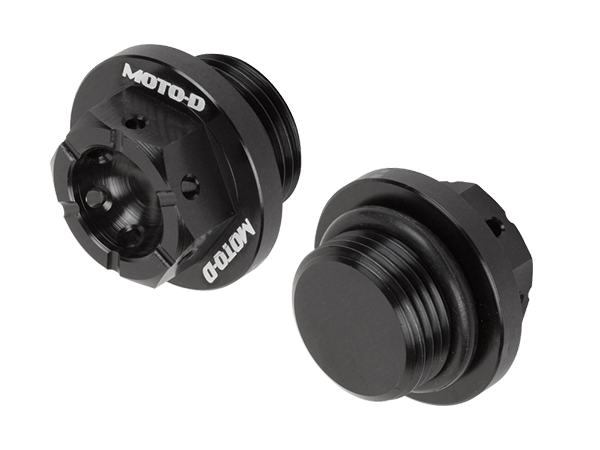 MOTO-D angled valve stems look great and work better. 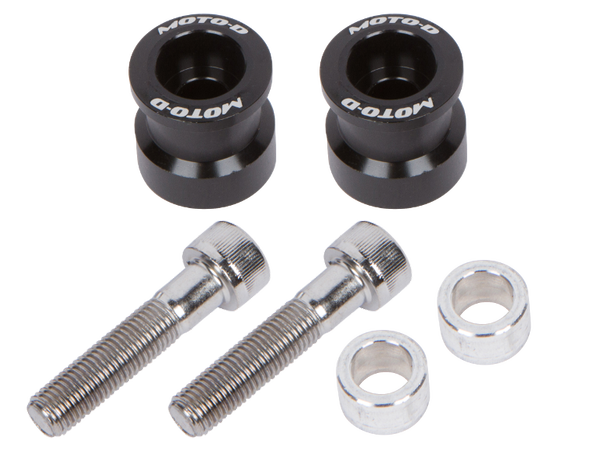 You can also lose a few precious grams with titanium nuts and bolts, or dress up the look with anodized swingarm spools in a variety of colors. MOTO-D also makes your life easier getting to the track, with quality ramps for loading your motorcycle and accessories for tying it down. 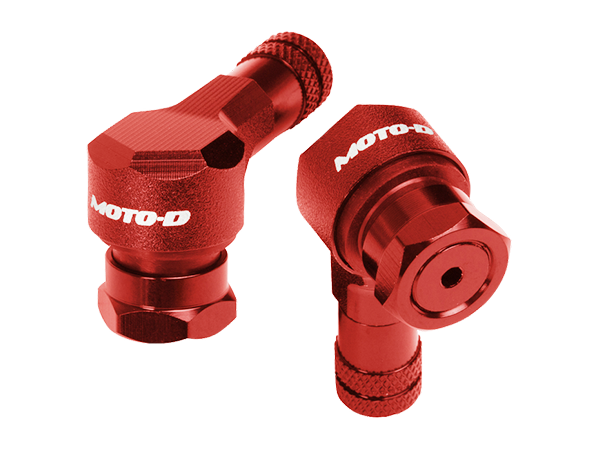 MOTO-D understands that achieving peak performance starts with being comfortable, confident and proud of your ride, so choose the sportbike accessories that will put the perfect finishing touches on your bike.